Greetings, PPM. 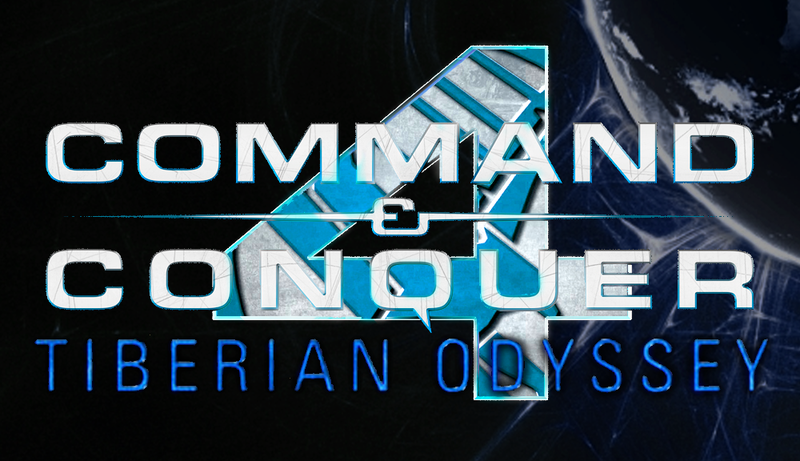 I'm posting on behalf of the team to announce a big transition for Tiberian Odyssey. We've encountered a great deal of drawbacks and delays over the many years this mod has been around, , but we feel it's time for a fresh start. Upon reflection We believe strongly that C&C4 was an underappreciated masterwork of EA ingenuity, and a C&C fans, we feel obligated to give it the recognition it deserves. Part of this effort is to move Tiberian Odyssey to the C&C4 Engine. We will continue the mod's established theme of post-Firestorm Tiberian universe, except we will add more mechs, less Tiberium, less buildings, and a special upgrade system which allows you to pay real money to rank up your level. Thank you for your continued support as we press on towards this exciting future. I am Zengar Zombolt, The Sword That Cleaves Evil! There is Nothing I can not Cut! Location: I'm too busy conquering the world! What a shame. Are you going to release all of the assets from TS mod? The state of that logo has to provide the quality of this statement. O NO HE DIDN' !! I even occasionally manage to make them weekly! Dear Tiberian Odyssey team, why dont you want to use RA3 engine? they would have to start from 0 again, because absolutely nothing can be ported over. It's like asking to port MineSweeper into the CryTech engine. nice 1 year bump of an April's joke. MadHQ's Graveyard - Click here! I think it's possible to Mod C&C4 as i never heard of any mods for it.